The demand for Filipino seafarers worldwide remains strong. However, the “unhealthy lifestyle” associated with their work can be a stumbling block for sea-based workers to their career progression and opportunities to send more money home. Carl Martin Faannessen, Abojeb Company director said Filipino seafarers enjoy the preferential choice by shipowners because of their skills and attitudes towards works. However, they fail to improve their lifestyle, which hinders them to get work renewals right away. A seafarer’s average contract is between six and nine months. But Faannessen noted that when they get home for two to three months’ vacation, they indulge in eating unhealthy food and drinking alcohol on excessive levels. “Some issues that have to be dealt with, if you look at the overseas shipowners’ perspective, is the general health. Seafarers are away for six to nine months and when they come home, it is so tempting to eat nothing but lechon, crispy pata and drink alcohol every day because you don’t get it every day onboard. However, it will have effects on your health,” Faannessen said. “Sadly, they are over-represented when it comes to illnesses and injuries on board ships and a lot can be traced back to lifestyle,” he noted. Common illnesses documented among Filipino seafarers are type 2 diabetes, hypertension and high cholesterol. Although these ailments can be addressed with medications, Faannessen said they might pose risks prior to departure. He urged the Philippine government and industry stakeholders to join efforts in educating Filipino seafarers about adopting healthy lifestyle. 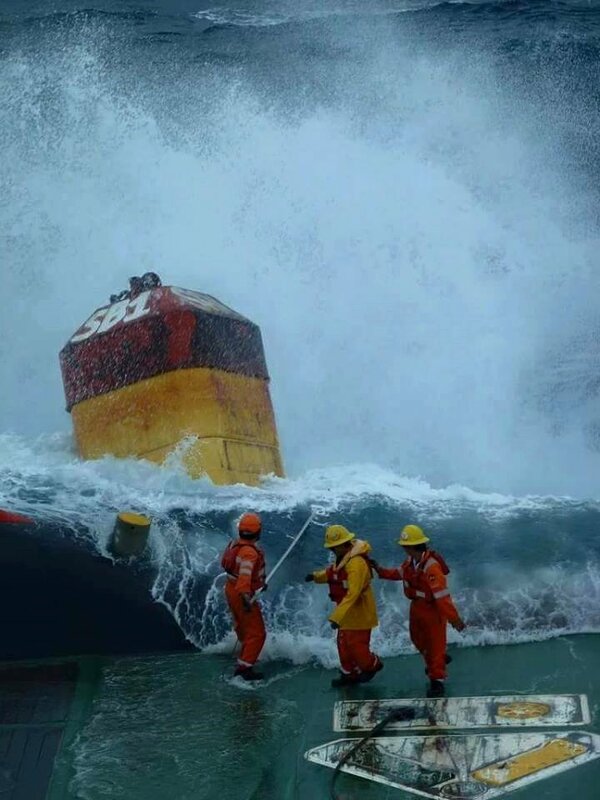 “These illnesses reduce chances of crew to get onboard and might lose the job to other nationalities,” said Arleen Asuncion, Abojeb senior vice president for crewing. Even if seafarers need not worry about getting premium medical attention as shipowners also invest in qualified medical staff and equipment, Asuncion said it is a competitive advantage among Filipinos to have good health record. According to the Philippine Overseas Employment Agency, the Philippines deploys an average of 150,000 seafarers year-on-year while non-marine workers, such as those deployed on cruise ships, stood at 160,000 annually.